Sydney is a beautiful place to spend the holidays. It is famous for its exceptional beauty and some of the main attractions are the Sydney Opera House and the Sydney Harbor Bridge. The city has beautiful markets and restaurants. Historic buildings and art galleries are scattered everywhere. Flights to Sydney are provided from many places in the world. Tour operators offer impressive packages for holiday visitors. The packages include flight and hotel reservations. In addition, tourist visits and travel insurance are added as an incentive. Sydney is an amazing city with a wonderful atmosphere. Elizabeth Bay House is a good example of a historic building. The place is located near the port of Sydney and is managed by the Historic Houses Trust. The interiors recall the 19th-century lifestyle. They include a large dining room, living room, library and living room. The upper floor includes the morning room, the service room and the large rooms. 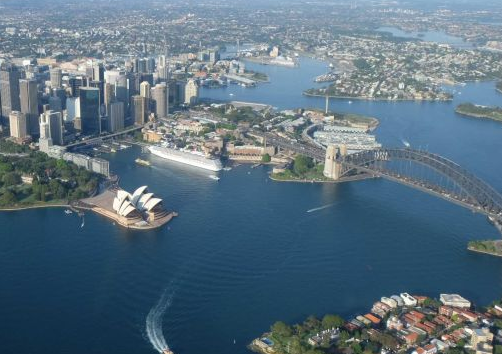 Travel to Sydney to enjoy the hospitality and immerse yourself in an incredible view. Elizabeth Farm is a must for travellers due to its status as the oldest European building in Australia. The Australian wool industry has its beginnings here. The place is a modern museum and several objects belonging to the Macarthurs are present here. Furniture, paintings, pavements, etc. They are part of the museum. John and Elizabeth Macarthur have earned the label of the pioneers of the wool industry in Australia. The Australian Museum is internationally recognized for its exhibitions. The museum runs many community programs and participates in aboriginal studies. The Australian aboriginal exhibit shows the fascinating nature of aboriginal Australia. The other exhibitions have skeletons of birds, mammals, reptiles, etc. You can also see specimens of dinosaurs and learn more about Australian biodiversity. Cleantech Ventures’ “Cleantech Australia Fund” is a $50 million venture capital fund which had its first close in September 2007. 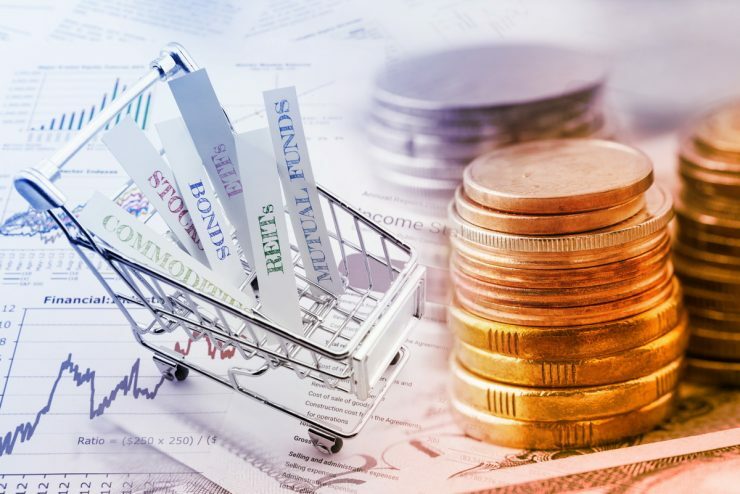 The current fund is made up of $20 million provided through the Australian government’s Innovation Investment Fund (IIF) program and $30 million from VicSuper, a superannuation fund committed to sustainability. The Hon Ian Macfarlane MP, Minister for Industry, Tourism and Resources announced the closing of the fund on 11 October 2007. The Cleantech Australia Fund focuses on investments in eligible companies that are commercialising clean technologies; those which generate superior commercial benefits to customers whilst simultaneously addressing significant environmental concerns such as climate change, water scarcity, water quality and resource constraints. International investment in the cleantech sector has grown significantly in recent years and the Cleantech Australia Fund will leverage Australia’s strong innovation and R&D skill base. The fund will focus mainly on investments in expansion stage companies that are addressing local and international markets. A proportion of the fund will also be directed to seed stage investments. Cleantech Ventures is a specialist venture capital fund manager focused on investments in companies developing clean technologies. Cleantech, or Clean Technologies, are technologies which generate superior commercial benefits to customers whilst simultaneously addressing significant environmental concerns such as global warming, water scarcity, water quality and waste. These technologies include renewable energy, energy storage, biofuels, cleaner fossil fuel processes, water purification and waste water treatment, recycling, energy efficiency, pollution reduction and advanced materials (including nanotechnologies). Clean technologies are emerging as the enablers of the modern industrial society, the next and necessary wave of venture innovation in a natural resource constrained world. 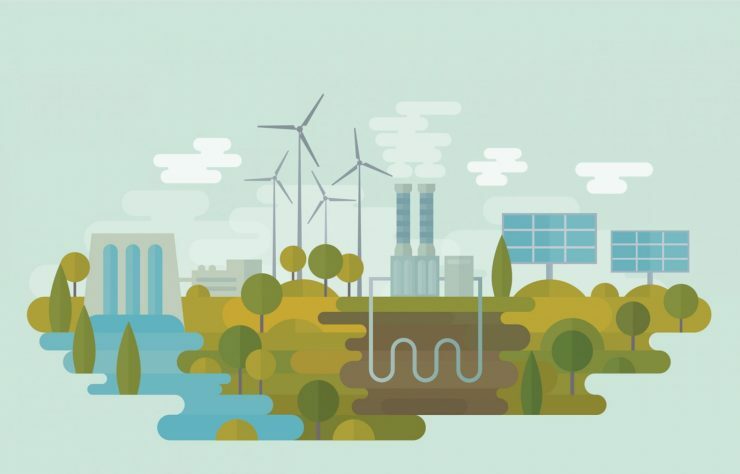 While the environmental benefits of clean technologies can be significant, the primary drivers for investments in them are the commercial advantages offered by the technologies to underpin their successful commercialisation and quality returns for investors.